We have you covered for all of your Bear waterproofing needs. 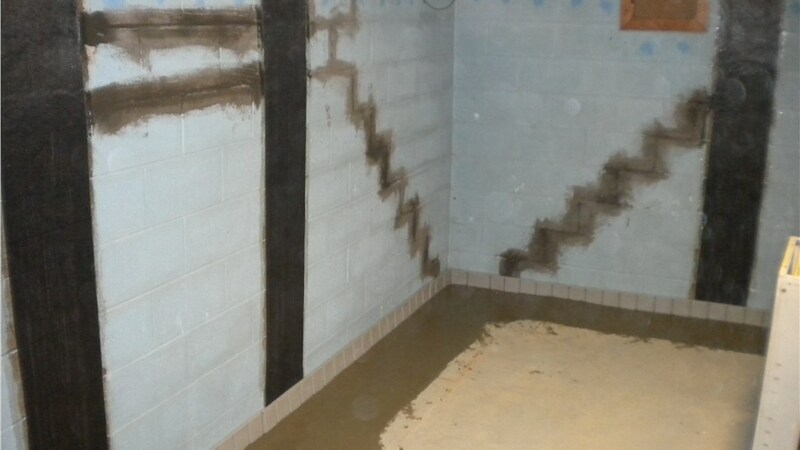 Mid-Atlantic Waterproofing has some of the best Bear waterproofing contractors. 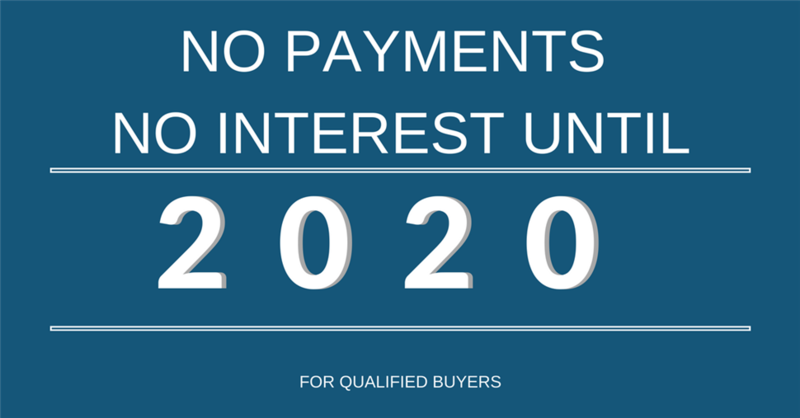 Not only are each of our installers certified, but they are also kept up-to-date on all of the industry’s most effective waterproofing products, systems, and installation techniques. You can rest easy knowing that our professionals have the knowledge and skills to protect your basement. 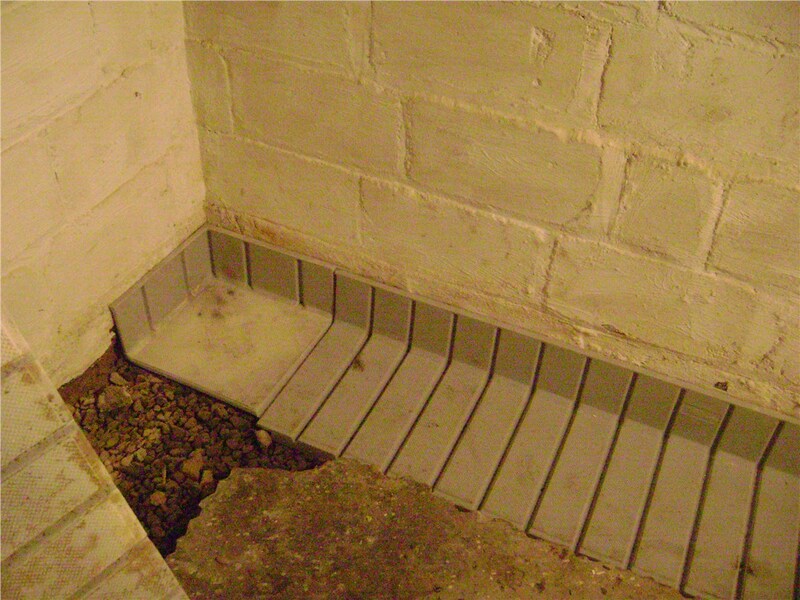 To help prevent basement flooding, you can take certain precautionary measures. 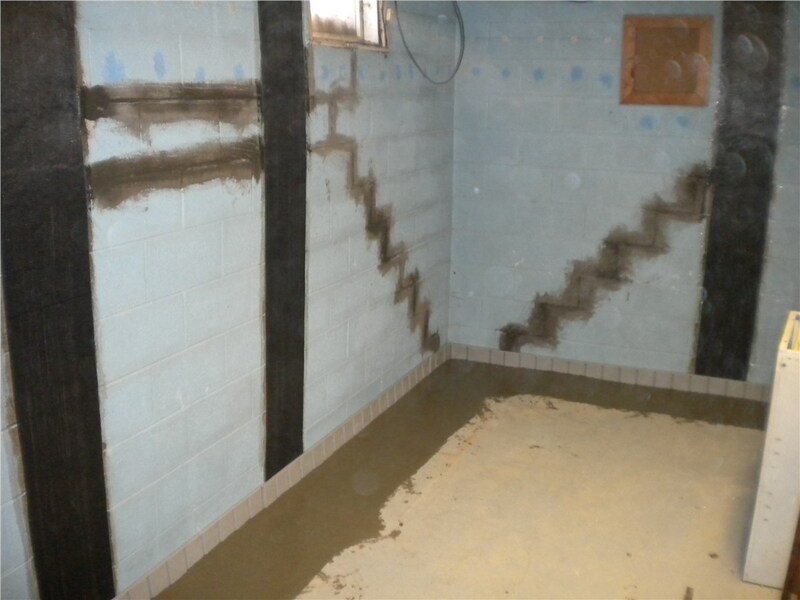 At Mid-Atlantic Waterproofing, we offer Bear foundation waterproofing services. Our trained professionals can come to your home and install our waterproofing products quickly and efficiently. 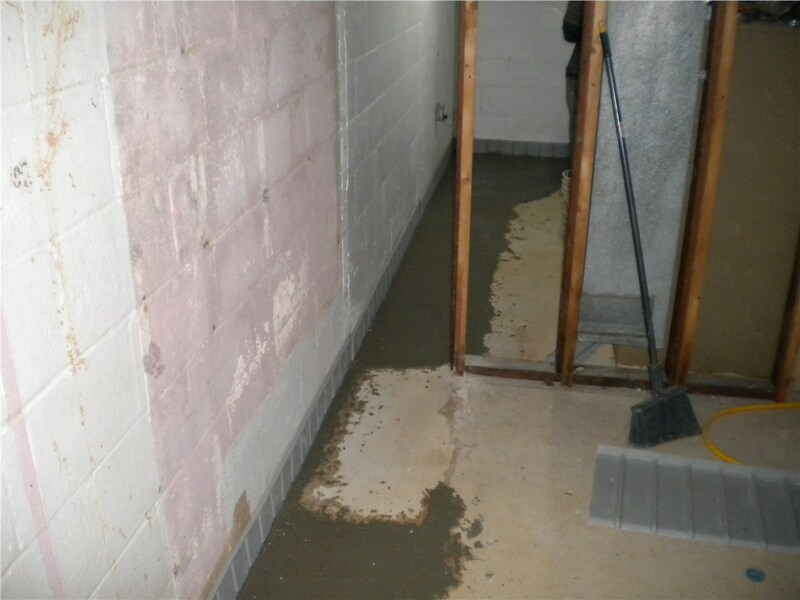 If your home has already sustained damage from water, then you can count on us to complete a Bear basement repair before we go through and waterproof everything. No matter how bad your damage is, we can have your basement looking as good as new. 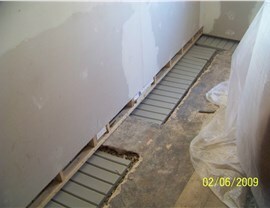 If you are ready to get started with waterproofing your basement, contact Mid-Atlantic Waterproofing today. You can call us or fill out our online form to request a free, no-obligation quote.